Lil Bibby is back with a new track called "Trapspots," and that's right where the Chiraq gladiator will take you upon pressing play on the hard-hitting new banger. 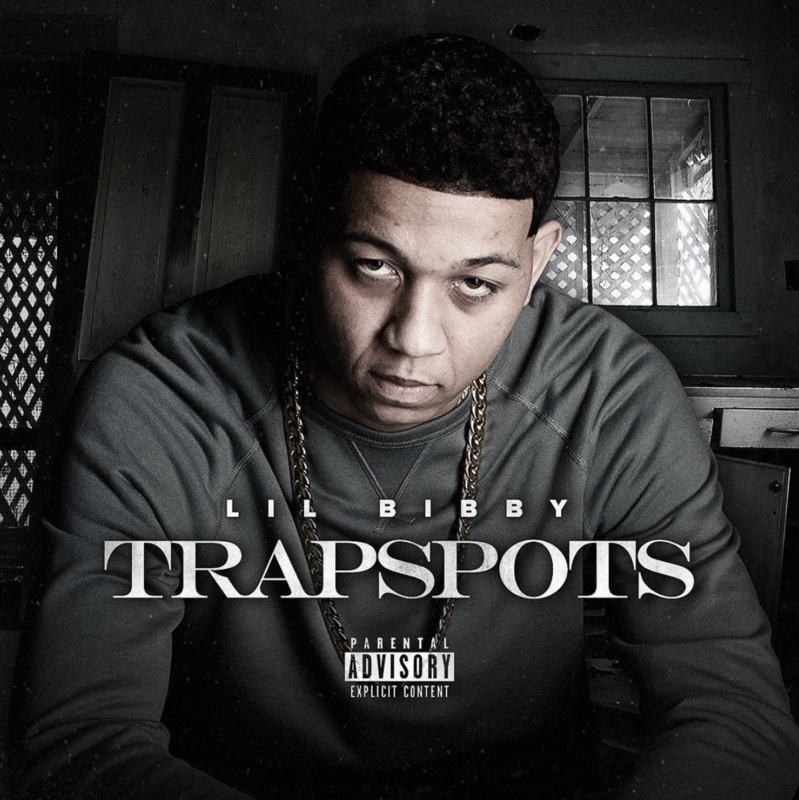 "Trapspots" is presumably off Free Crack 4, which Bibby has been promoting lately, though at one point his debut album was going to be titled Free Crack 3: The Epilogue. He's also got a joint project on the way with his childhood friend G Herbo. They dropped "Got Em Sick" at the end of January. Thoughts on Bibby's latest drop?